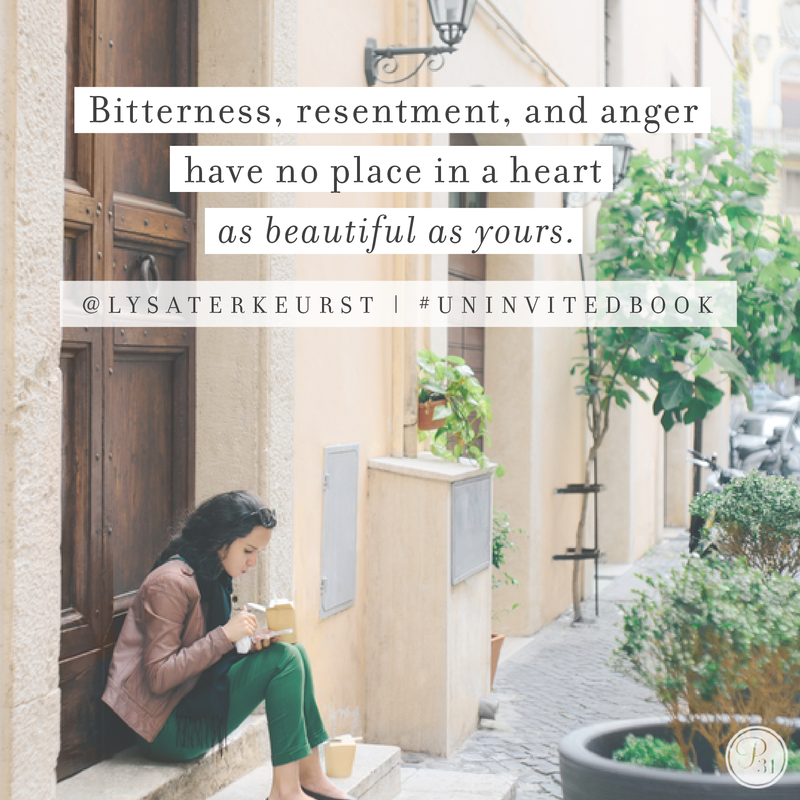 Every penny of the royalties and proceeds from Uninvited is going to support Christian non-profit ministries all over the world. 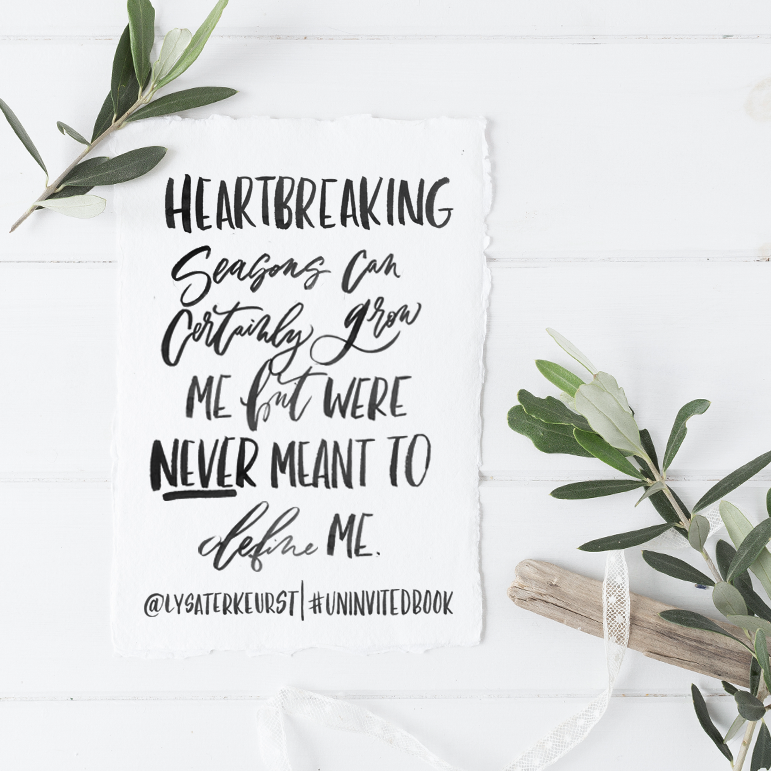 Please feel free to use any of these social media graphics on your platforms! 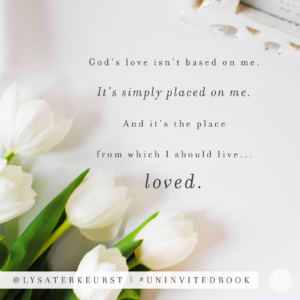 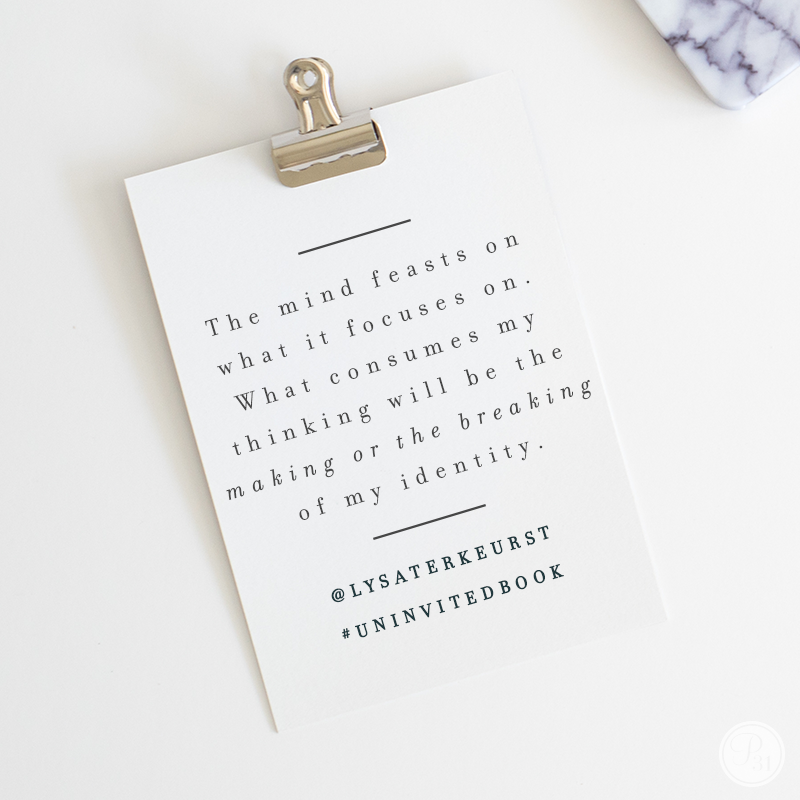 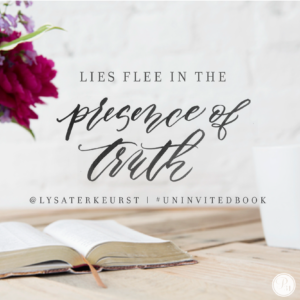 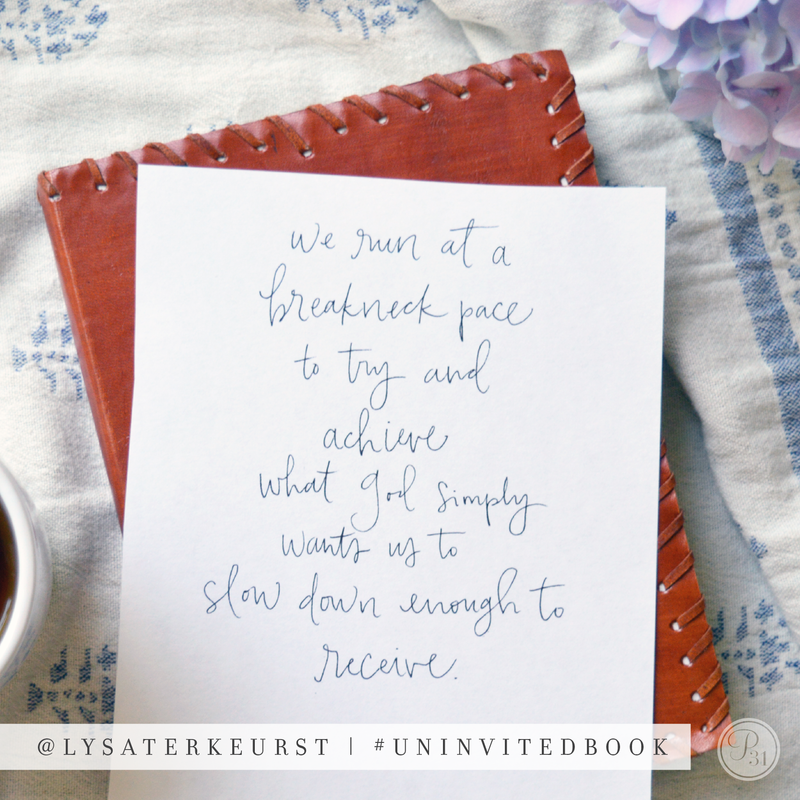 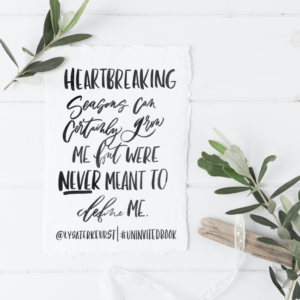 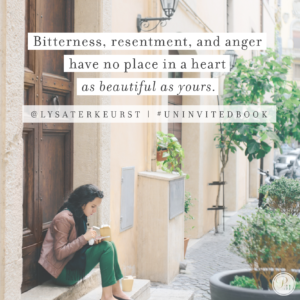 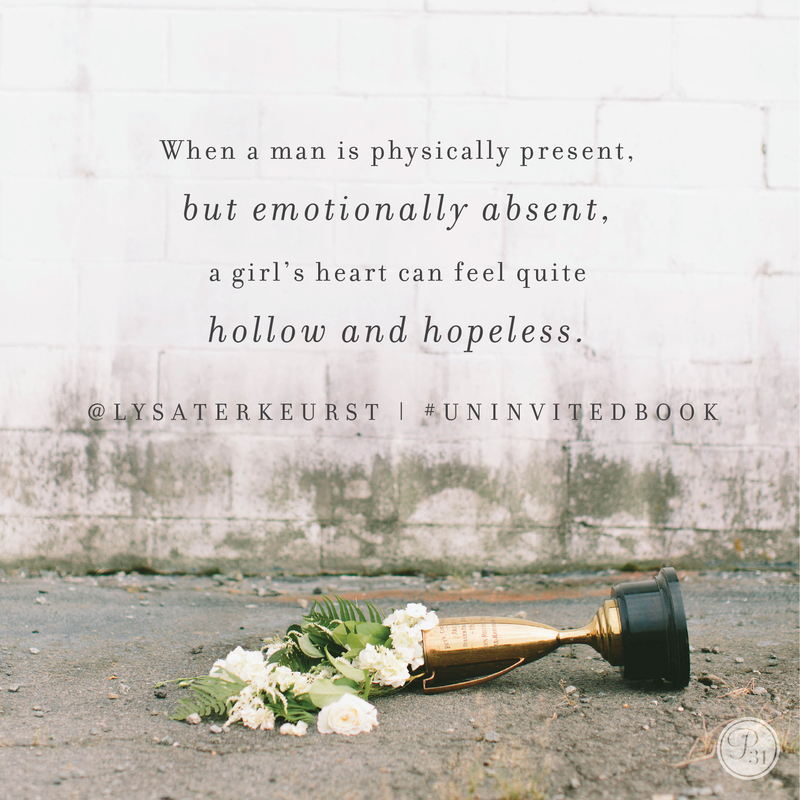 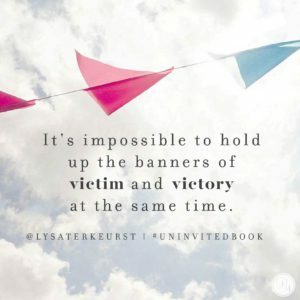 The hashtag for all book related posts will be #UninvitedBook. 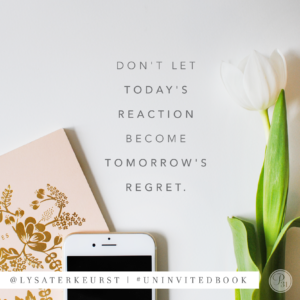 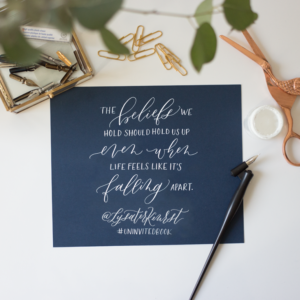 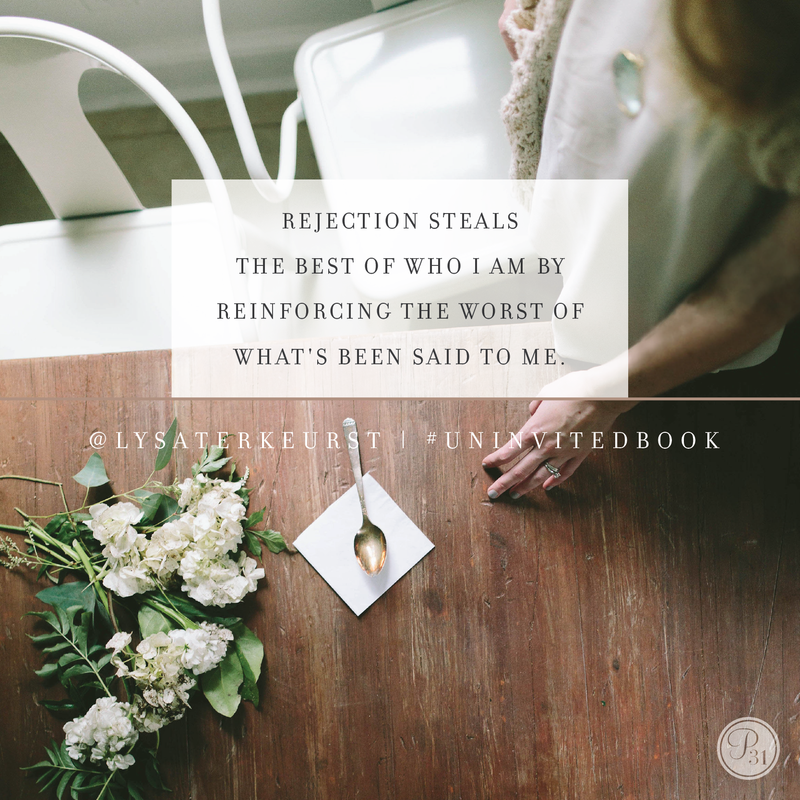 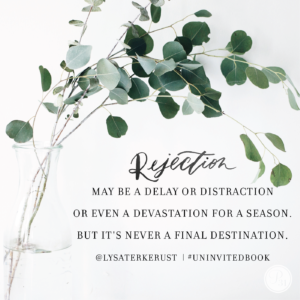 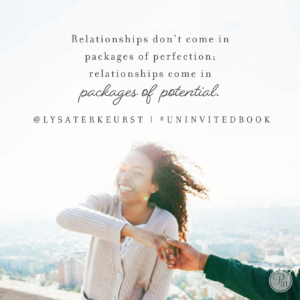 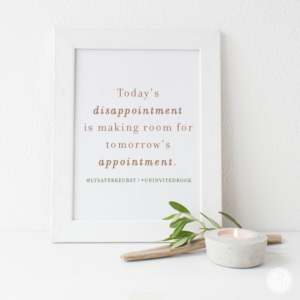 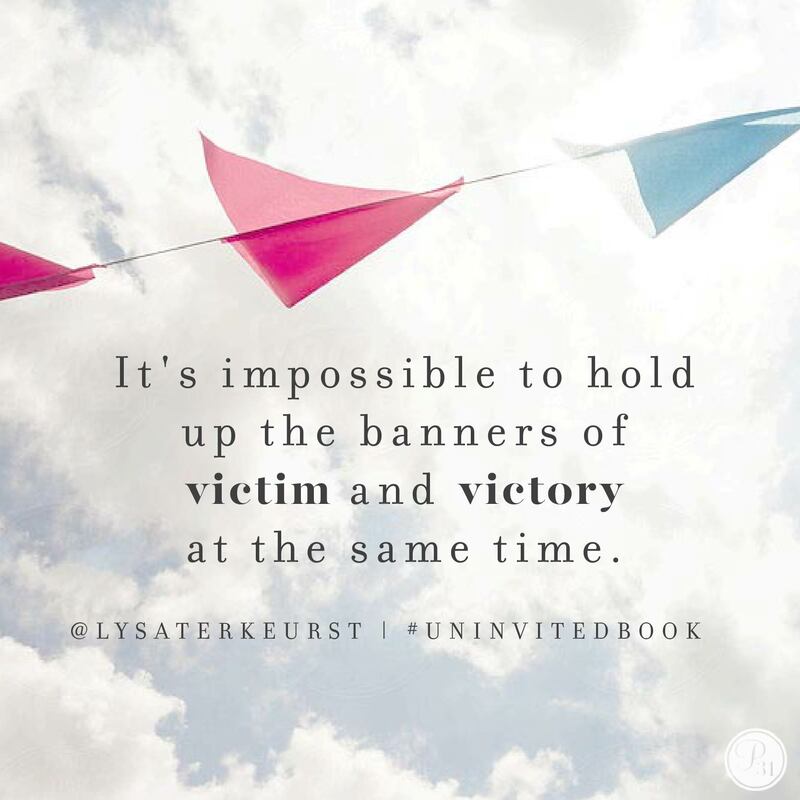 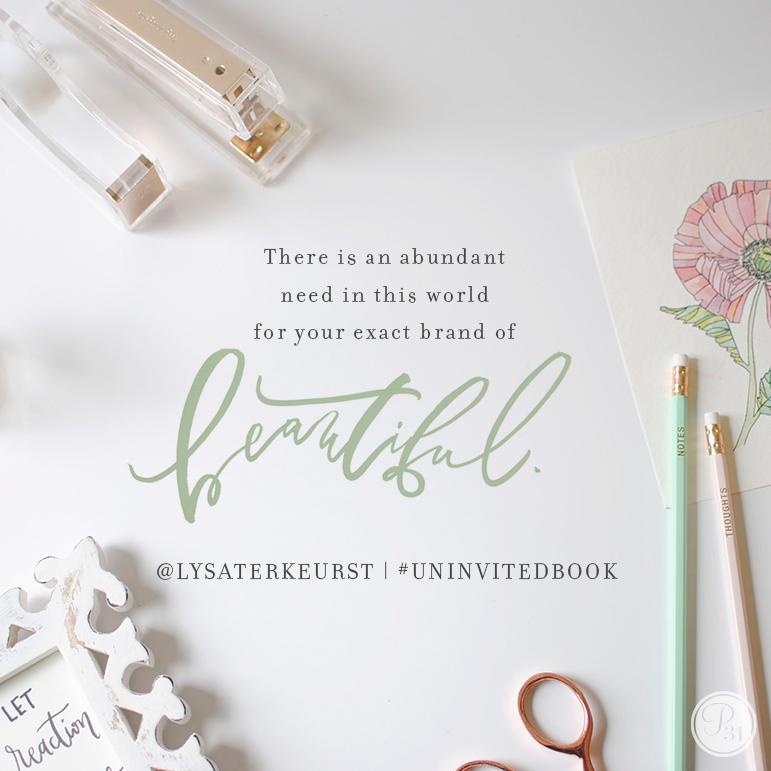 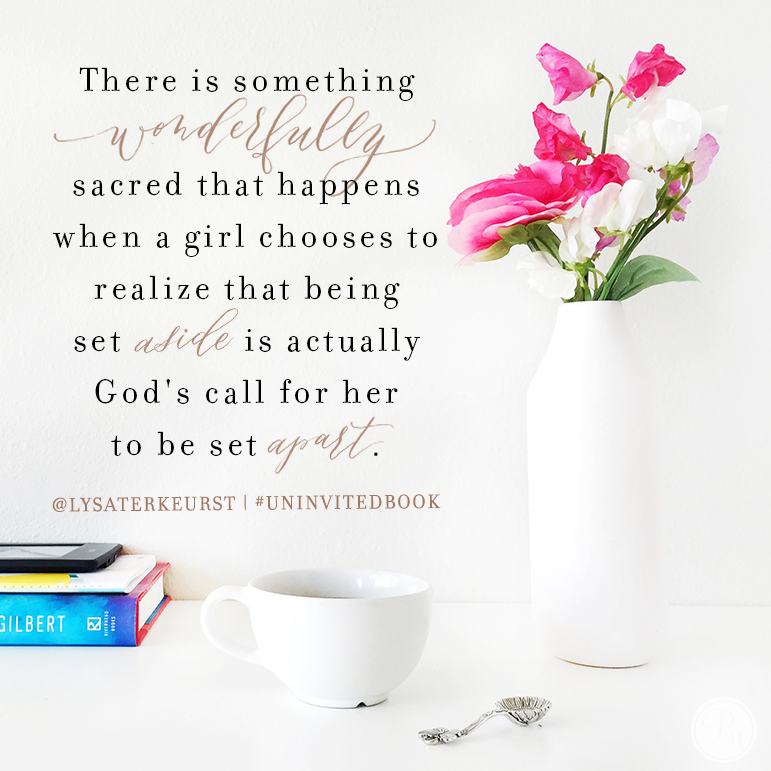 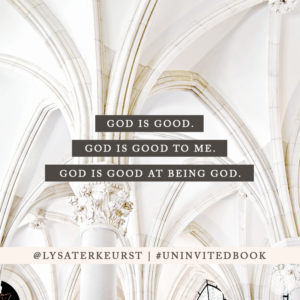 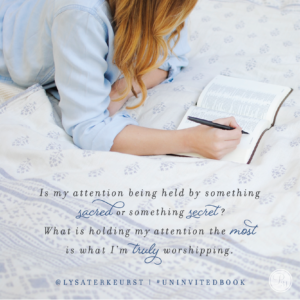 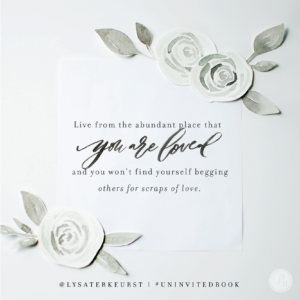 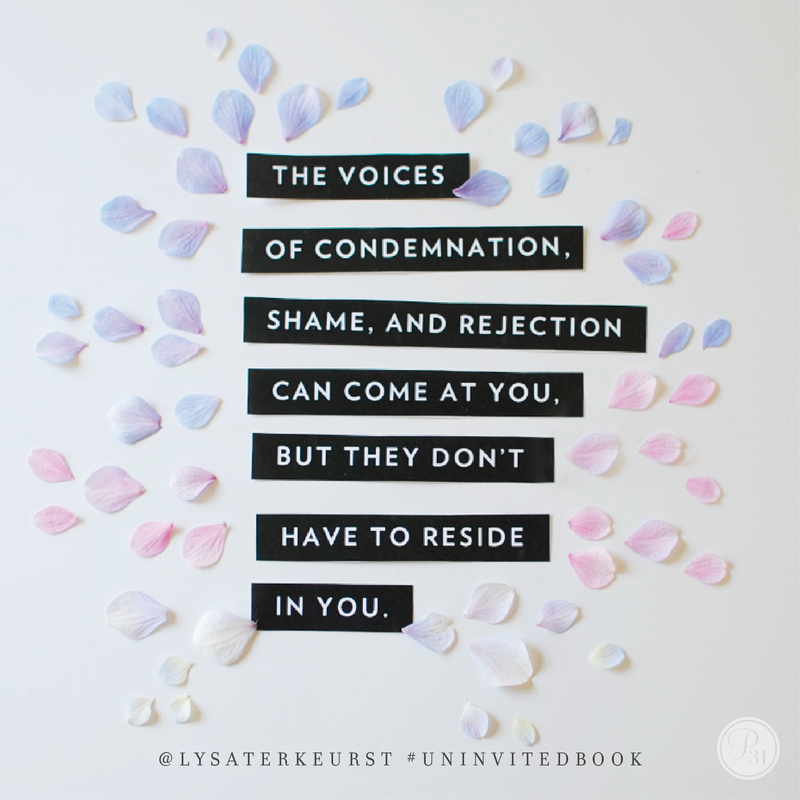 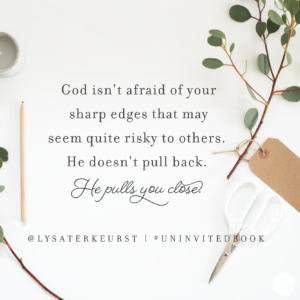 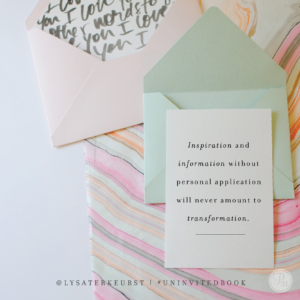 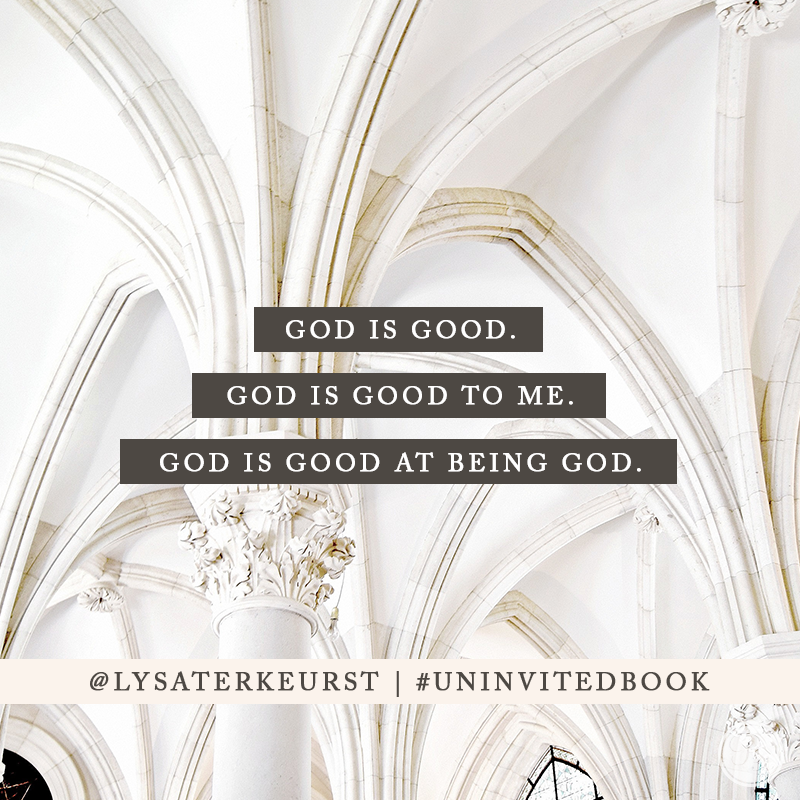 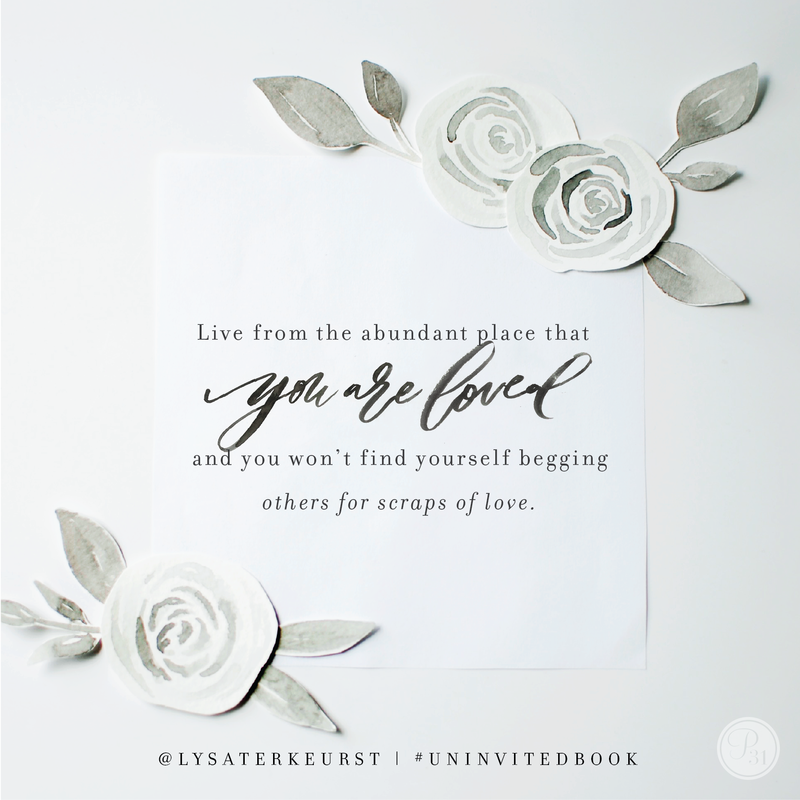 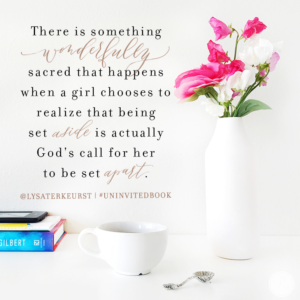 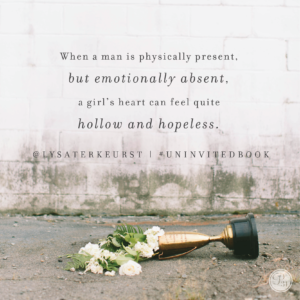 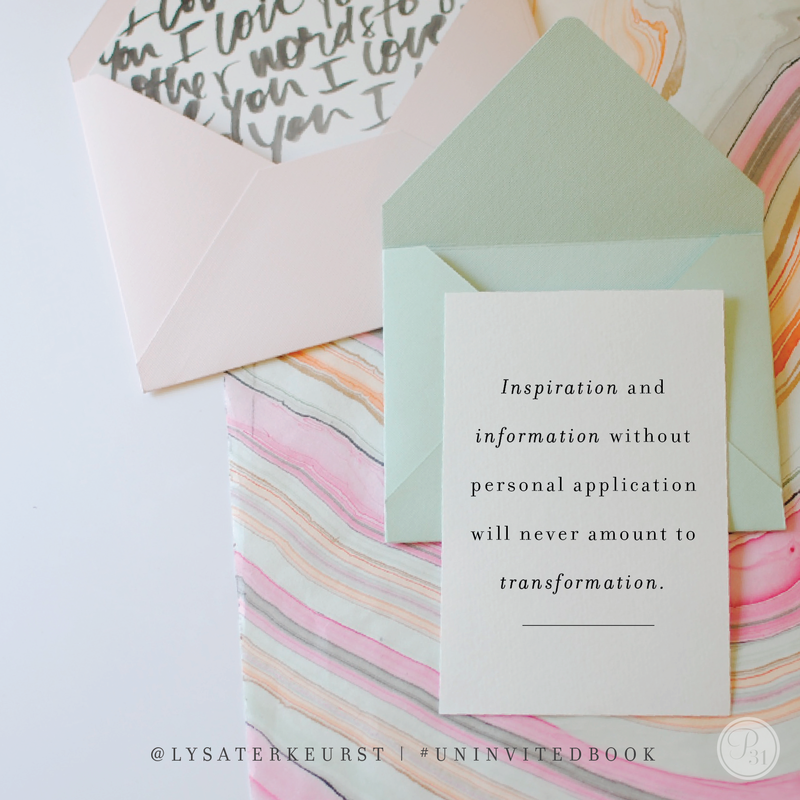 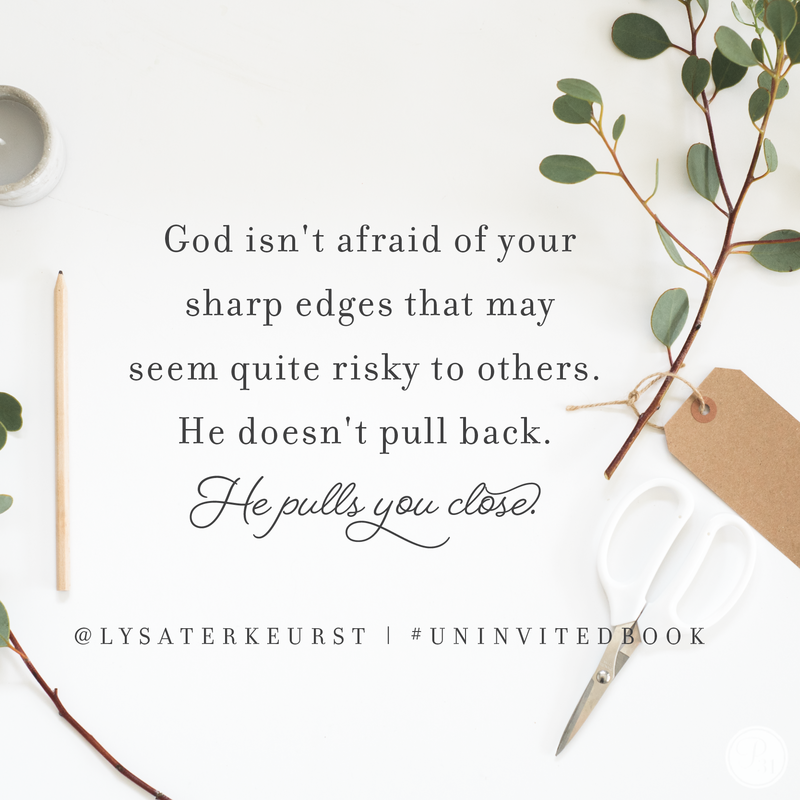 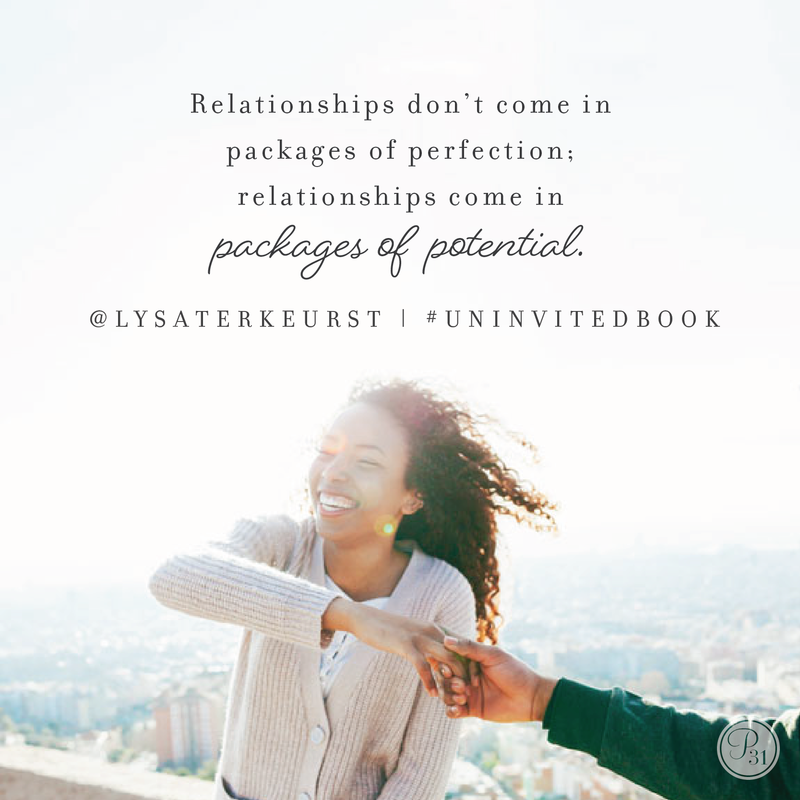 Also, Lysa’s Twitter/Instagram handle is @LysaTerKeurst if you’d like to tag her. 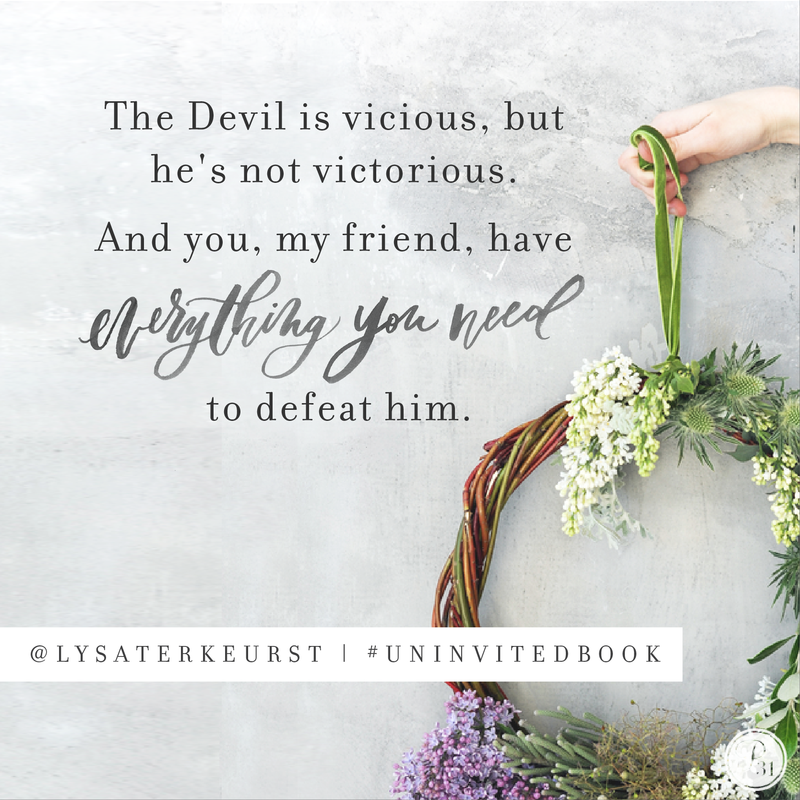 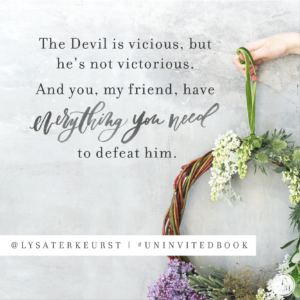 Feel free to use these additional quotes from Uninvited in your social media promotions. 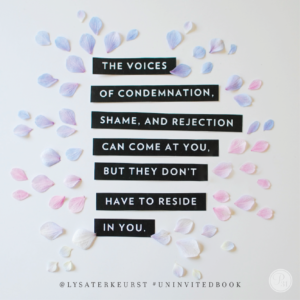 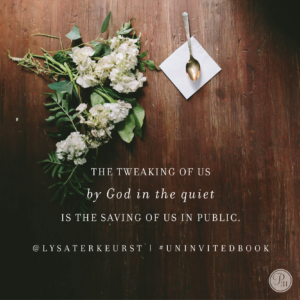 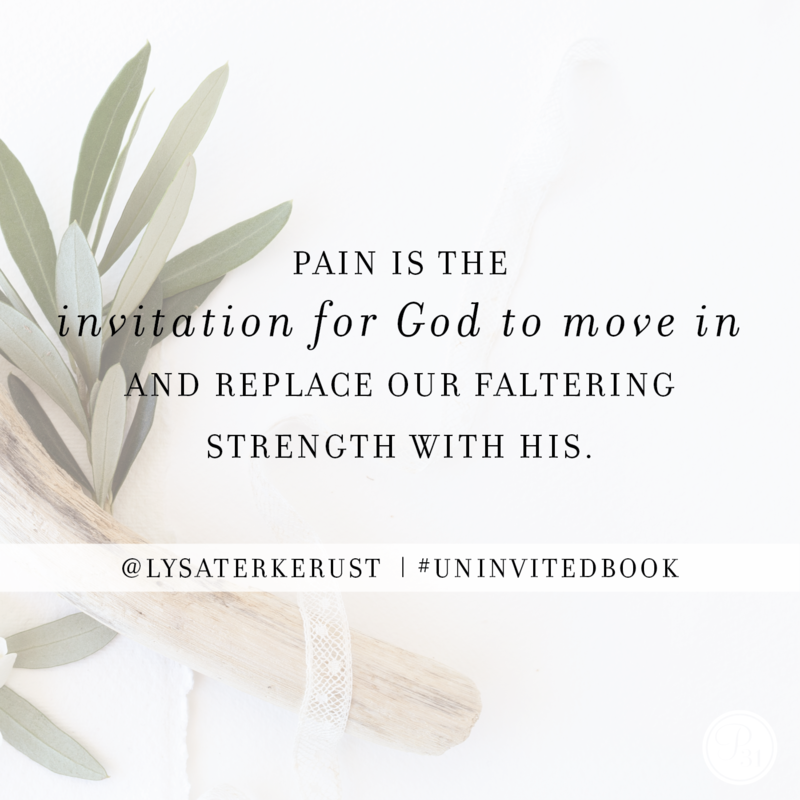 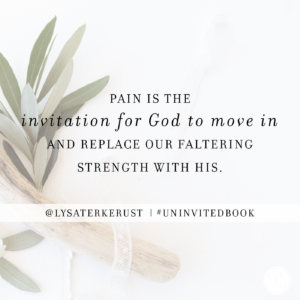 The more fully we invite God in, the less we will feel uninvited by others.